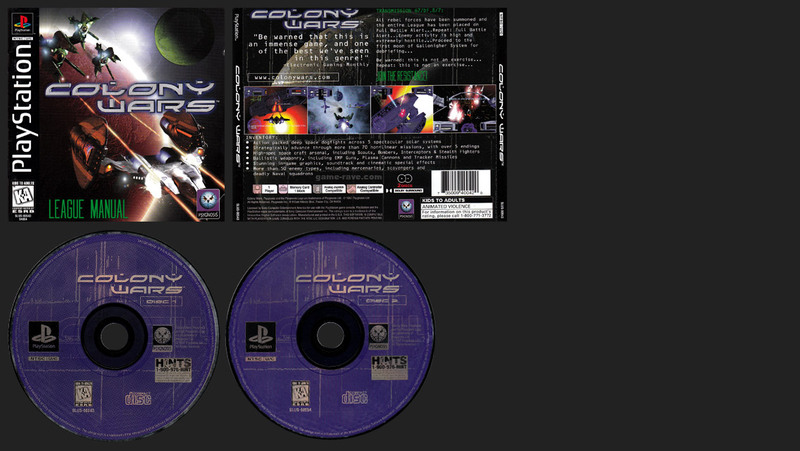 Like G-Police, Colony Wars had a thin, single jewel case with double tray release variant. While it looks like it’s just the double jewel case release minus an insert, the discs are indeed true variants – the Hint Line Text is not bolded and very hard to read. 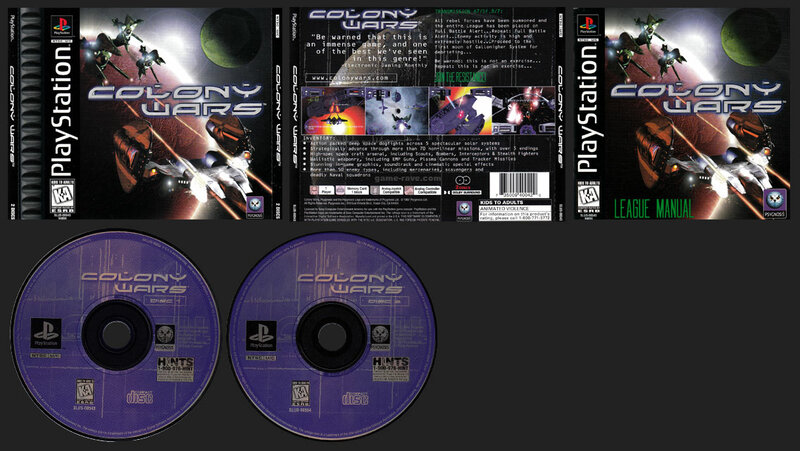 On the double jewel case, the text is bolded and easy to read. A sealed copy of this was confirmed by another collector.